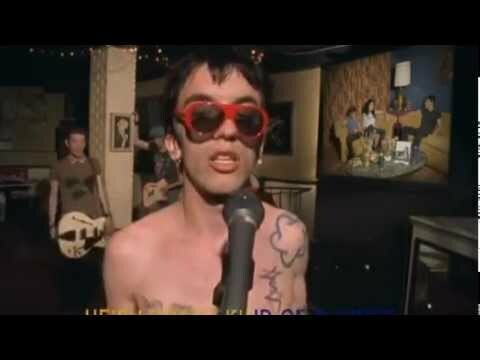 "Bohemian Like You" is a song by American alternative rock band The Dandy Warhols. It was released in 2000 as a single from the band's third studio album Thirteen Tales From Urban Bohemia. The Bohemian Like You Songfacts explains it was inspired by a girl in a car that Courtney Taylor-Taylor, the Dandy Warhols' guitarist and principal songwriter, found himself fantasizing about as was idly looking out of his apartment window watching traffic pull up at the lights below.